A series of 10 videos as part of Flint & Flame’s video content strategy on social. 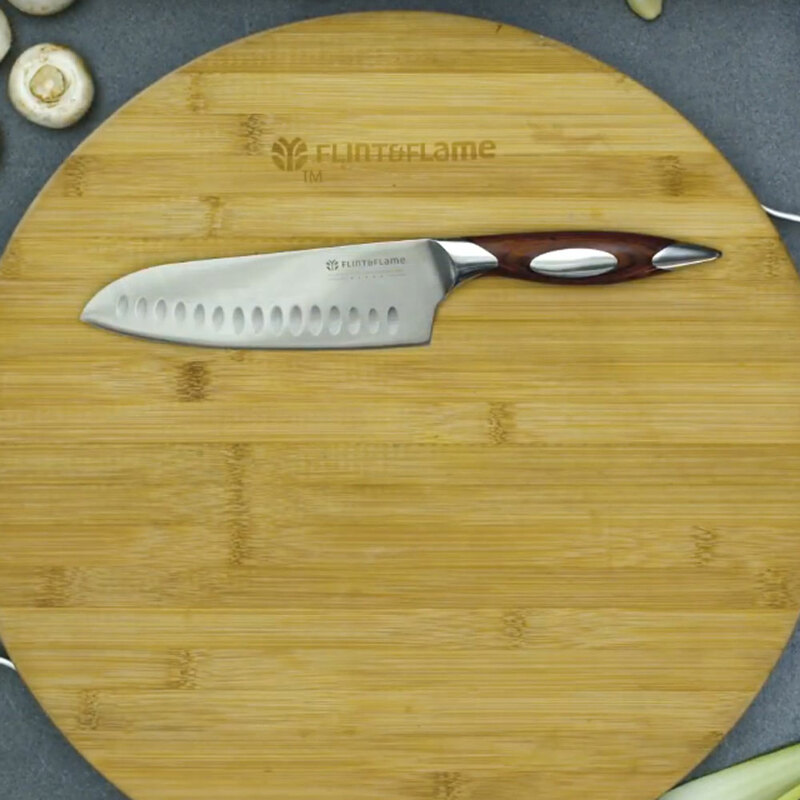 Flint & Flame wanted a series of 10 videos that would show consumers the quality of their high end knife range. For use on social media, the videos needed to be short and sweet. 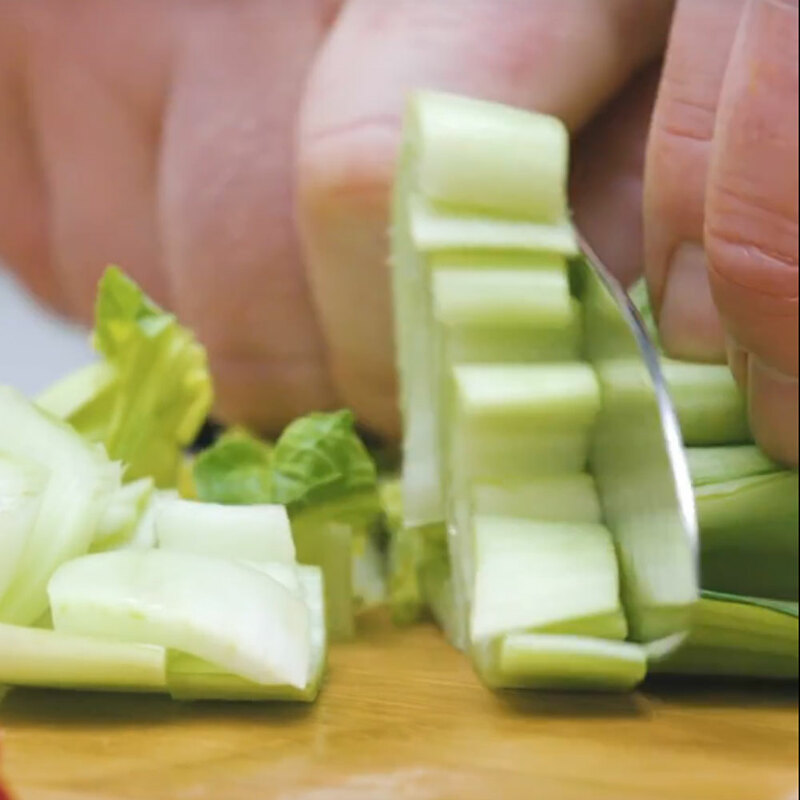 Working with Flint & Flame’s Executive Chef, we split the 10 videos into How-to recipe videos and How-to knife skill videos. 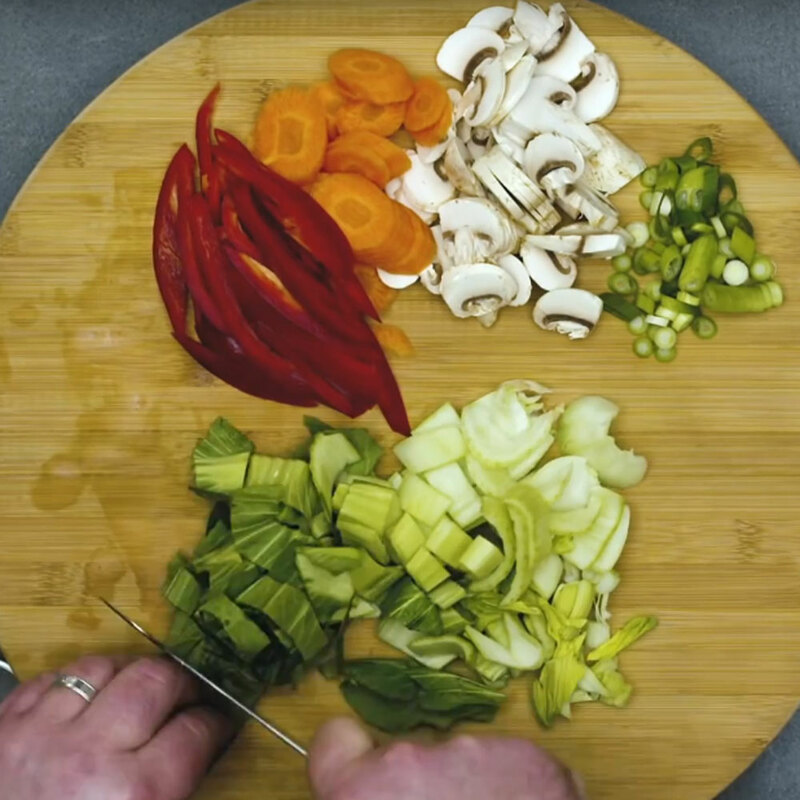 Shot in our onsite kitchen studio, Flint & Flame’s knives were used to make 4 tasty dishes, as well as to demonstrate 6 classic food cutting styles. It was great to work with the Flint & Flame’s team and we wish them much luck with their video content plans. An example knife skill video can be seen here. You need no longer wonder how to Juilenne chop again!